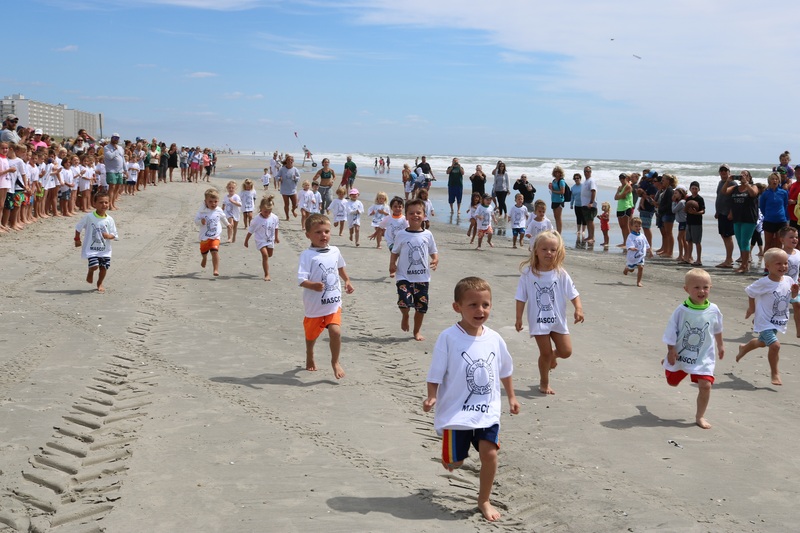 Children in Sea Isle's annual Captain Thomas McCann Mascot School participate in some friendly competition during races in 2018. 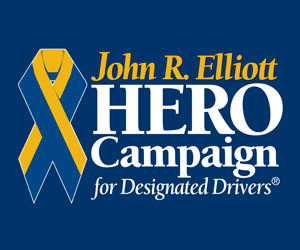 It will be among one of the family-friendly events during the celebration week. Cousins Briton Olphant and Preston Scullin know exactly what they are going to do every summer when they visit their grandparents in Sea Isle City. Their grandfather Kevin Scullin also knows their plans. Briton, age 6, and Preston, age 8, were talking about the annual Captain Thomas McCann Mascot School for children age 4 through 8. 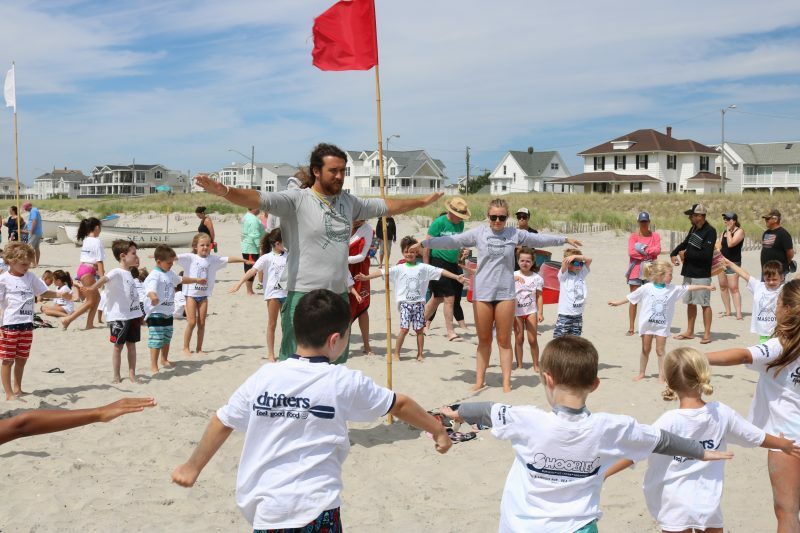 It is an event hosted by the Sea Isle City Beach Patrol lifeguards who teach kids about water and beach safety. They also play games. 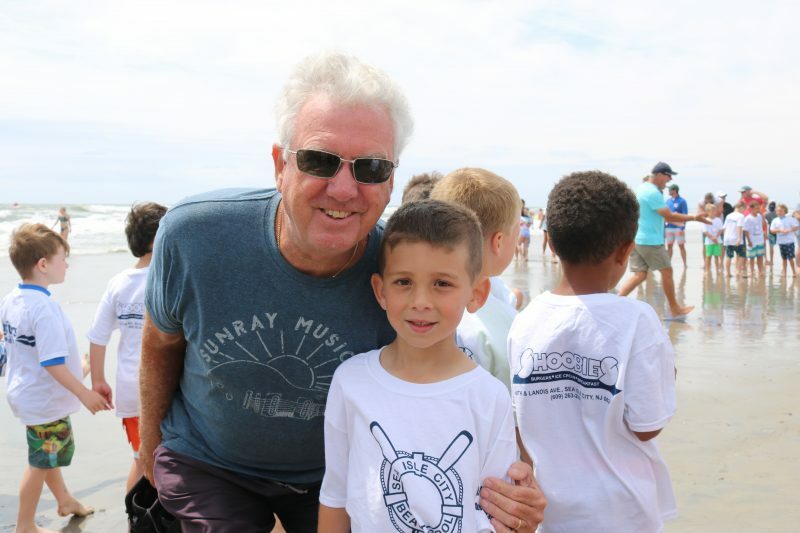 Kevin Scullin, of Sea Isle, with grandson Briton Olphant. 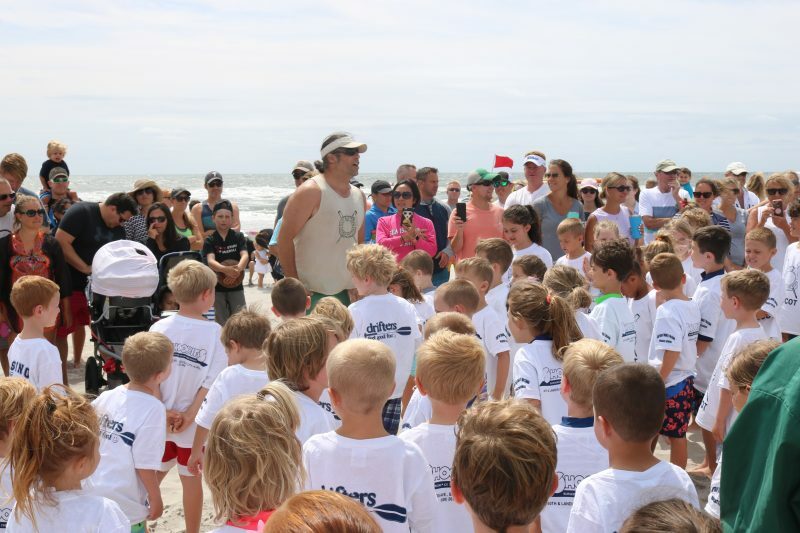 The three-day school kicked off July 4 and 5 and culminated in races at 44th Street and the beach. 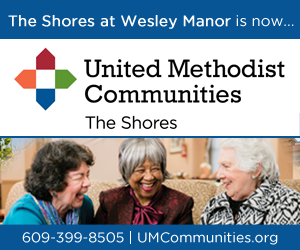 The contests included dashes into the water and beach runs Saturday. The races were broken down by age group. Ribbons were given out for the top three participants in each race, but the focus is on learning about water and safety, not competition, officials said. “They think they are little lifeguards,” said Briton’s mom Beth Olphant, of Delaware. Beth Olphant and her brother Marty Scullin, of Atco, who is Preston’s dad, said it is the perfect way to start off their family vacation. C.J. 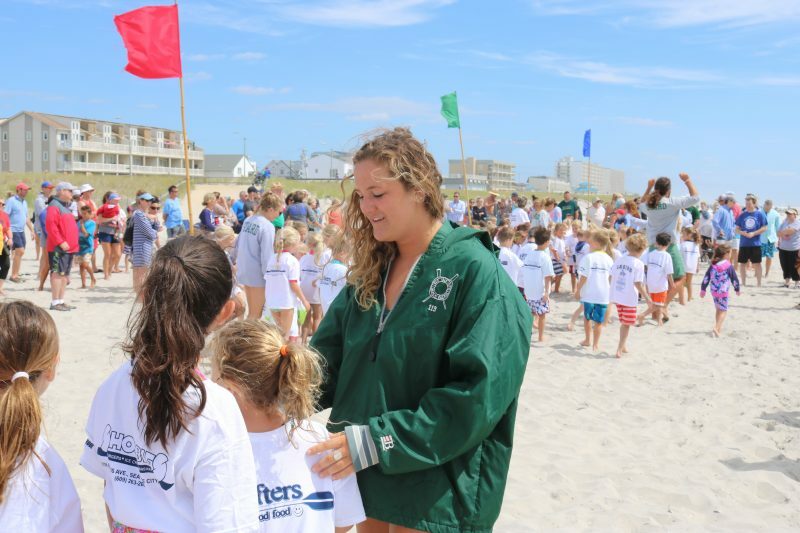 Mills, owner of Drifters, which was one of the mascot school sponsors, is a former lifeguard. He devotes the three days to teaching the kids in mascot school, because he said it is the right thing to do. Mills led the students in cheers to start the morning events off. Mascot School Lifeguard C.J. Mills gets the kids pumped up for fun with some songs. 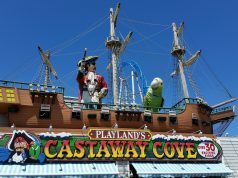 “The mascots on the beach say, I love Sea Isle,” Mills shouted. The children echoed his words. Crowds of children in their official mascot shirts warmed up for the races. Parents lined the race areas, waved and snapped cellphone pictures to capture the special moments. 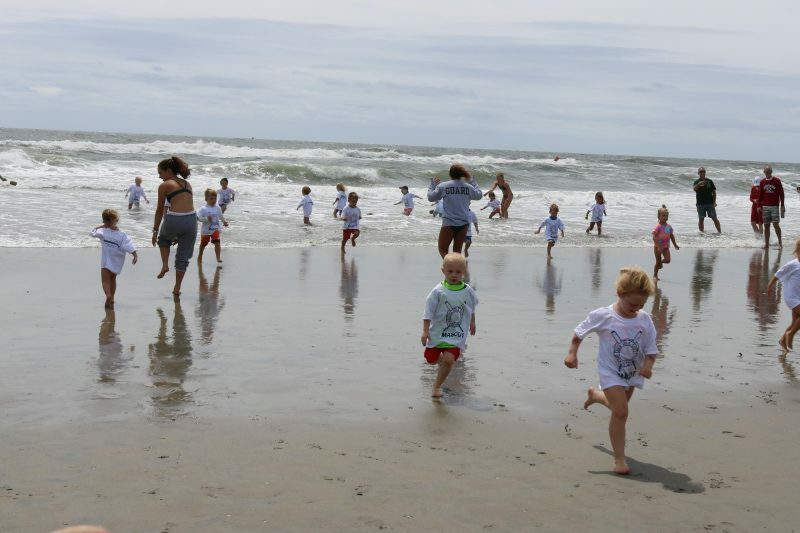 The children anxiously awaited the calls by the lifeguards for the starts of the races. Then it was a mad dash of children ages 4 up to 8. They ran on the beaches and took to the water for some fun and very friendly competition. 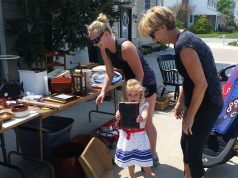 Katie Coady watched as her children Ava, Rowan and Brooke participated. “It is amazing. 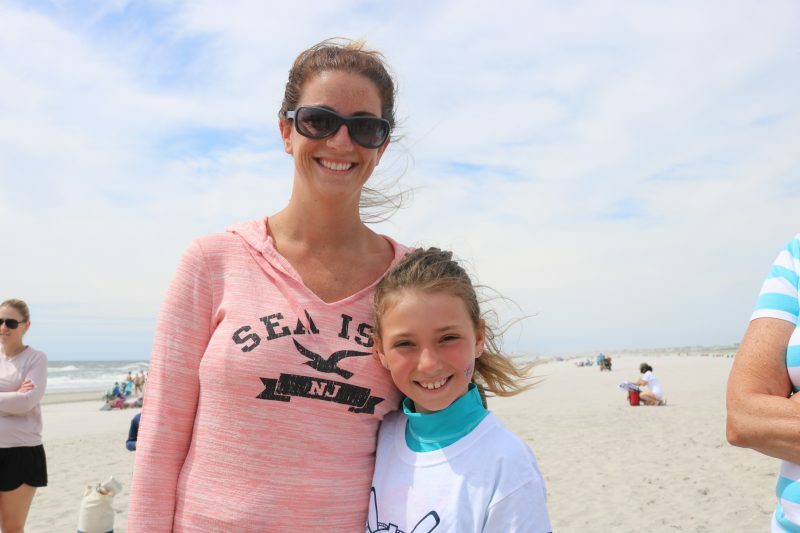 The lifeguards really are great at teaching the kids about safety in the water,” Coady, of Pennsylvania, whose family lives in Sea Isle, said. Katie Coady with daughter Ava love the mascot school. Before the races got underway lifeguards started the mascots off right. Evan Rundgren and Maddy Lewis led the 6-year-old mascots in a stretching routine. “It is a super thing for the kids. It is fun for the kids and they learn about safety,” Rundgren said of mascot school. Then he asked one of his students what it means when there is a red flag. 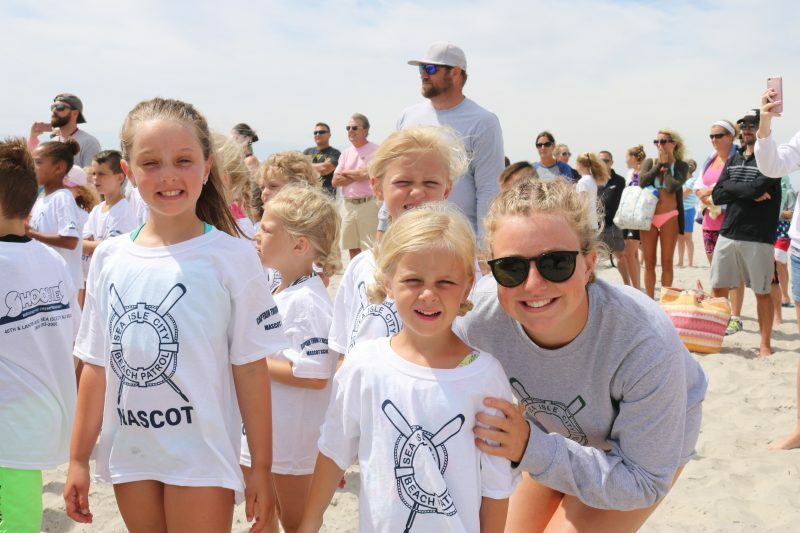 For Rundgren, an Ocean City resident and physics teacher at Lower Cape May Regional High School, the mascot school is a perfect blend of his love for the water and teaching kids, he said. Lewis said her little brother graduated from the mascot school. “I love teaching the kids. My brother loved it and the kids are awesome,” she said. Little mascots enjoy a race to the water. Lifeguard Paige Griesse asked mascot Logan Miller to lead in their stretching routine. “Everyone put their hands out,” Logan instructed fellow students, then made circles with his arms. Griesse said mascot school is so much fun and a wonderful way to get kids used to the water and learn about water safety. 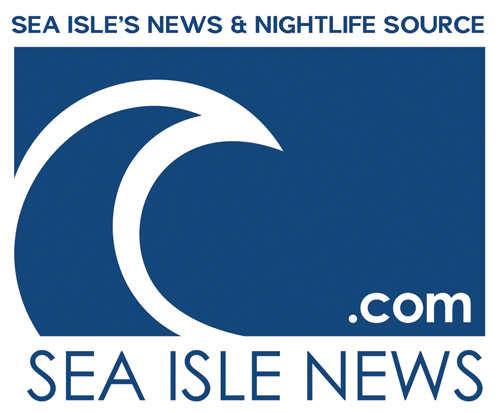 Sponsors of the event were Casino Steaks Pizzeria, Shoobies Restaurant, Drifters, and the Sea Isle City Beach Patrol. For more information visit www.sicbp.com/MascotSchool. Lifeguards Evan Rundgren and Maddy Lewis warm up with students. Lifeguard Paige Griesse says mascot school is great for teaching kids water safety. Lifeguard Maddy Lewis with some of her students says she would like to teach mascot school every summer.